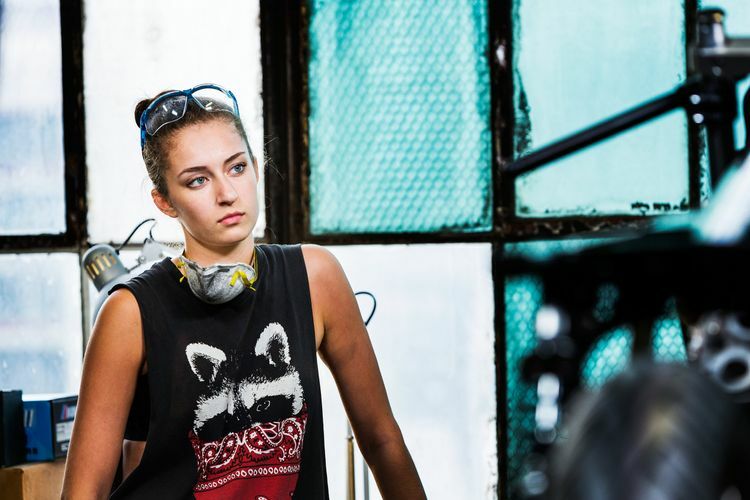 Several stories above the controlled chaos of the Lincoln Tunnel, Kenny Cummings of NYC Norton is masterfully crafting, machining, and restoring classic race and street bikes. 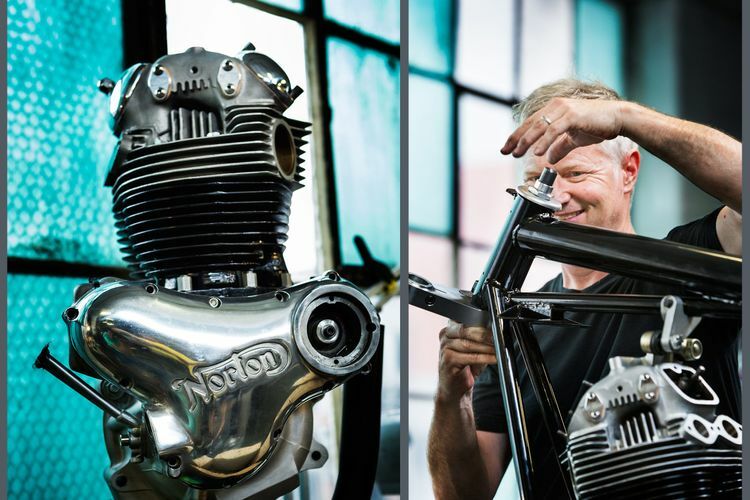 Walk into the NYC Norton workshop-warehouse and you are immediately greeted with the aroma of gas carburetors firing some of the world’s finest pistons and cylinders any classic street bike has seen. Kenny Cummings is a true artist. He doesn’t just build bikes, the bikes become a part of Kenny. 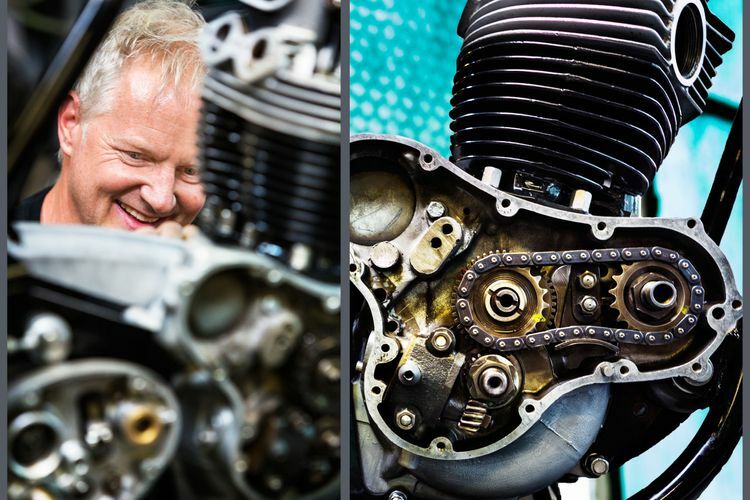 He and his master assistant Jon, think, test, sweet, weld, grind, mould, and ultimately sweat every detail. What is delivered is world-class craftsmanship that will exceed even the most refined expectations. Kenny can custom build any Norton Motorcycle into an instant classic.